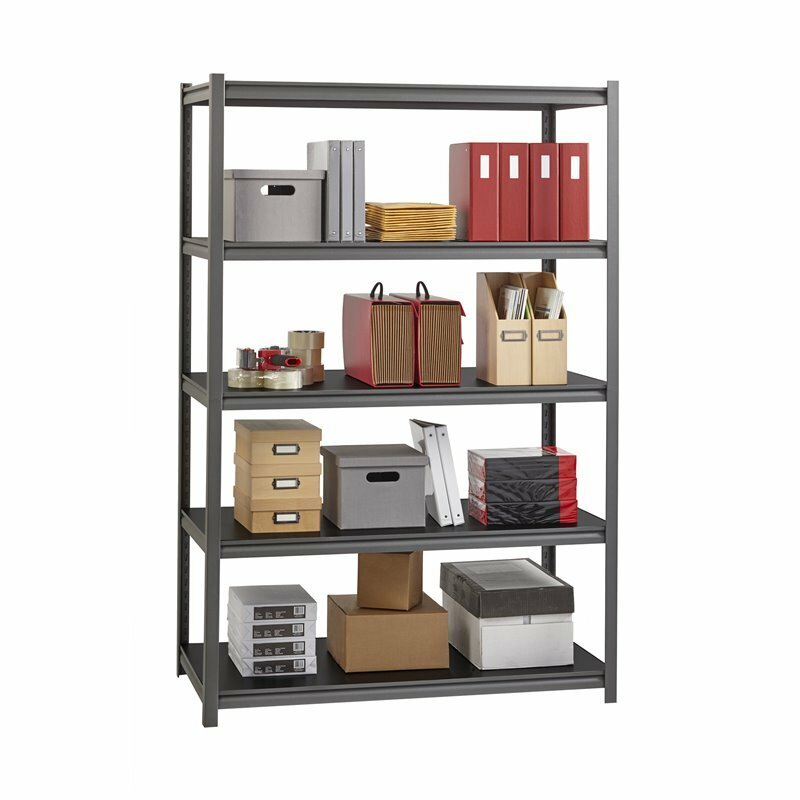 Iron Horse steel shelving units offer ample storage space for shops, utility rooms, storerooms and anywhere you have oraginzing needs in your business. 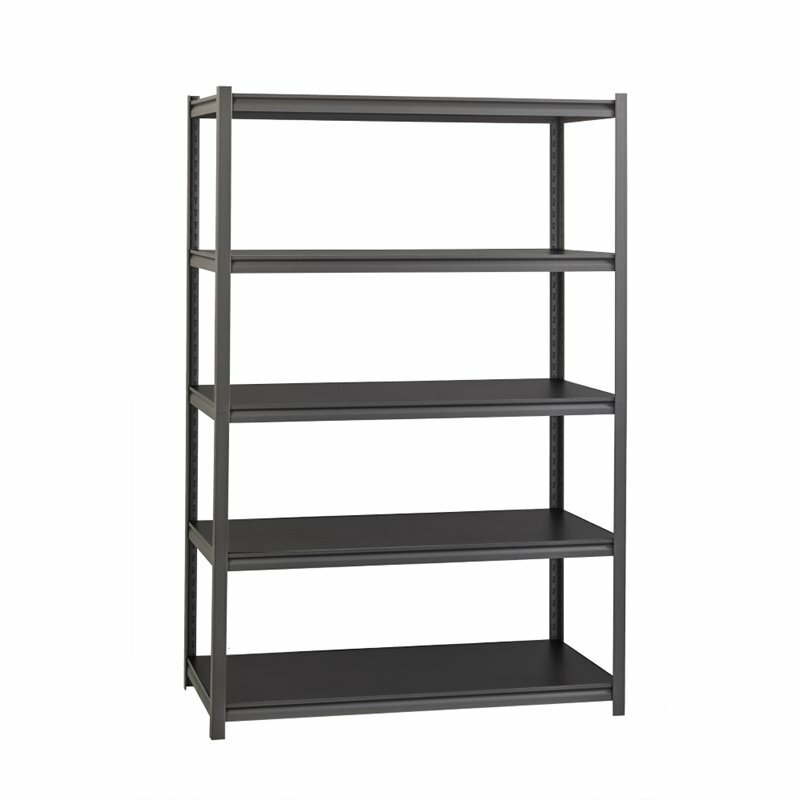 The open shelf design allows for easy access to shelf contents from any angle. 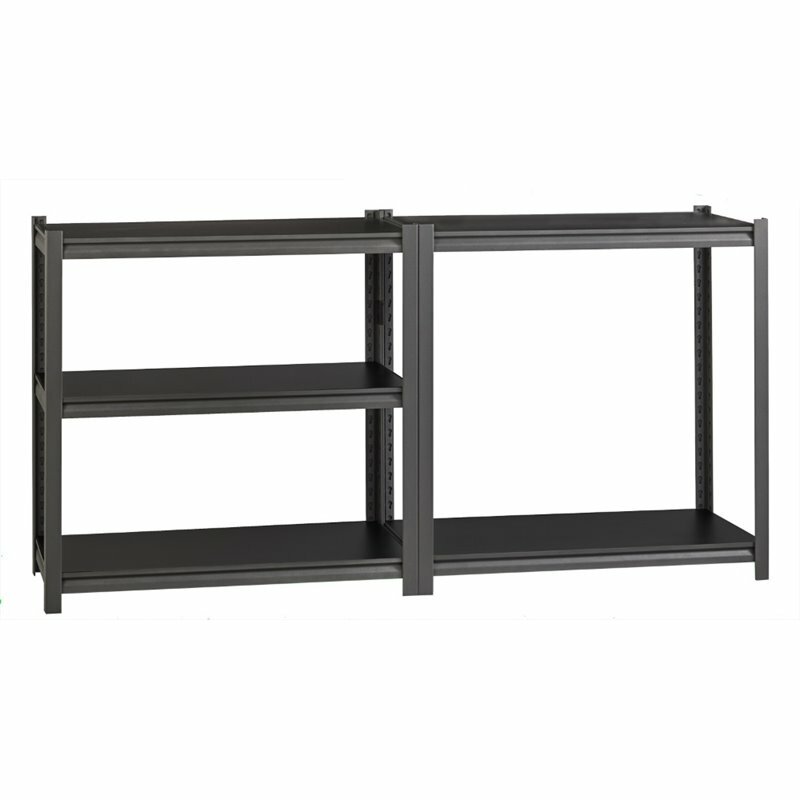 These units are built to last with sturdy riveted steel contruction. 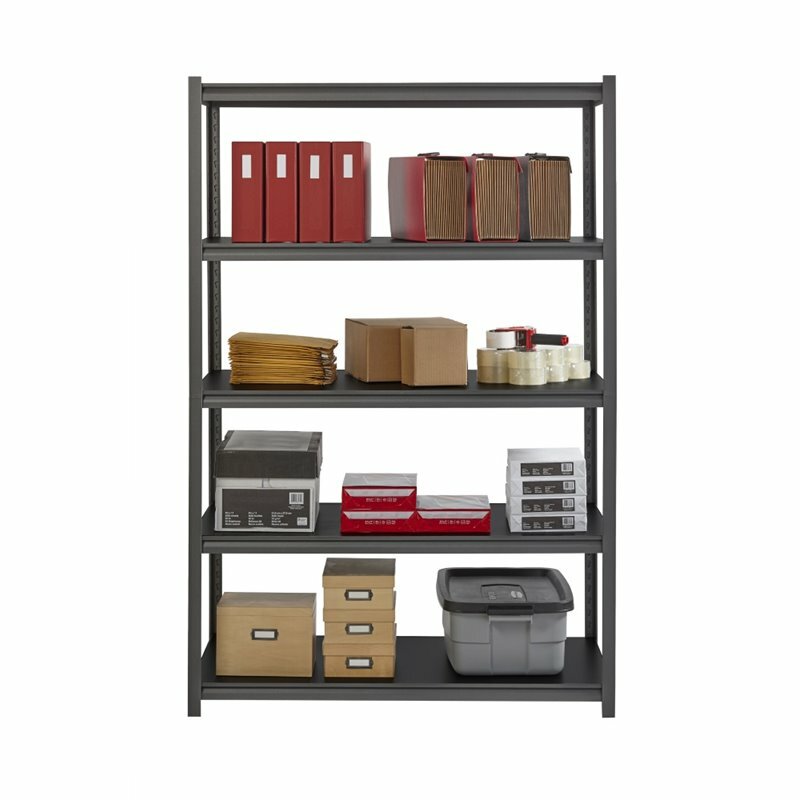 Assembles quickly as a vertical shelving unit or horizontal workbench using a rubber mallet (not included).